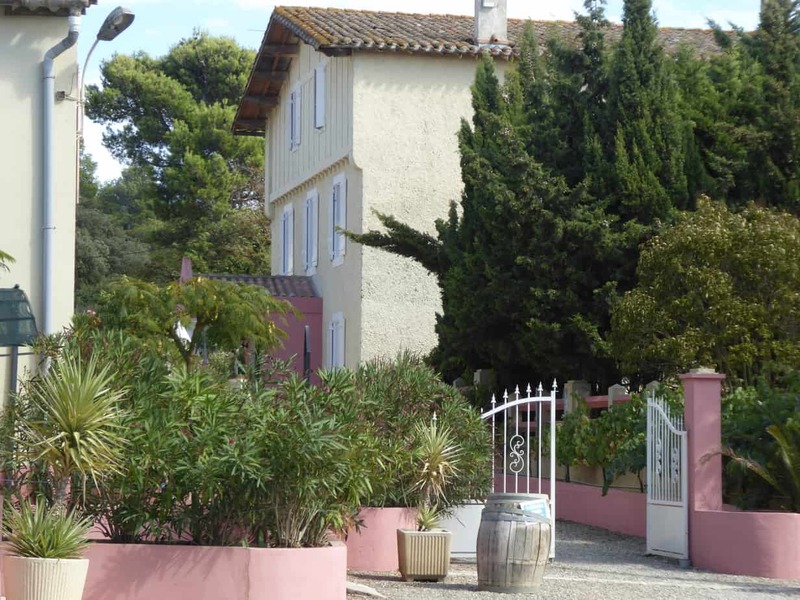 On a working vineyard the Domaine offers Bed & Breakfast and self-catering gites in converted vineyard workers’ cottages sleeping up to 6 people. The Gites, sleeping 4-6 people are positioned separately and are self-contained amongst the vines. Kitchen, Terrace and Swimming pool. 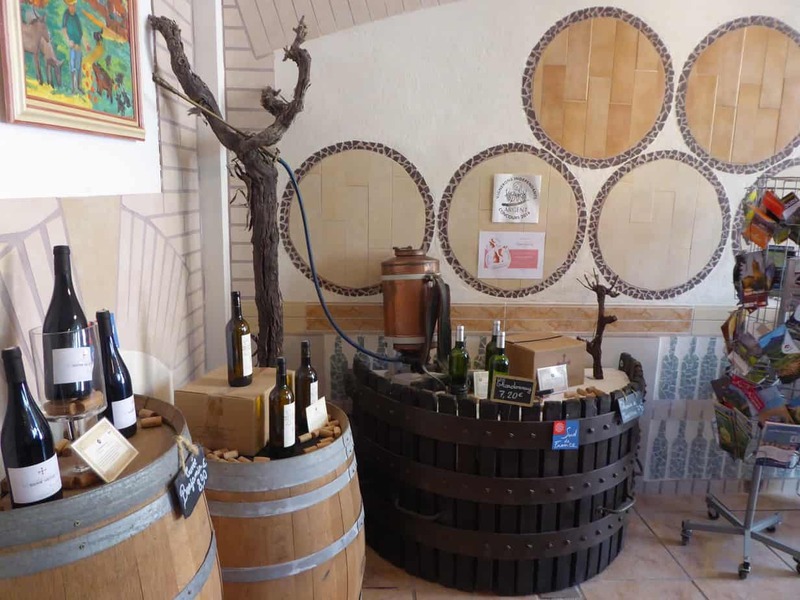 Here the wines are AOP Minervois, red, rosé and white wines. 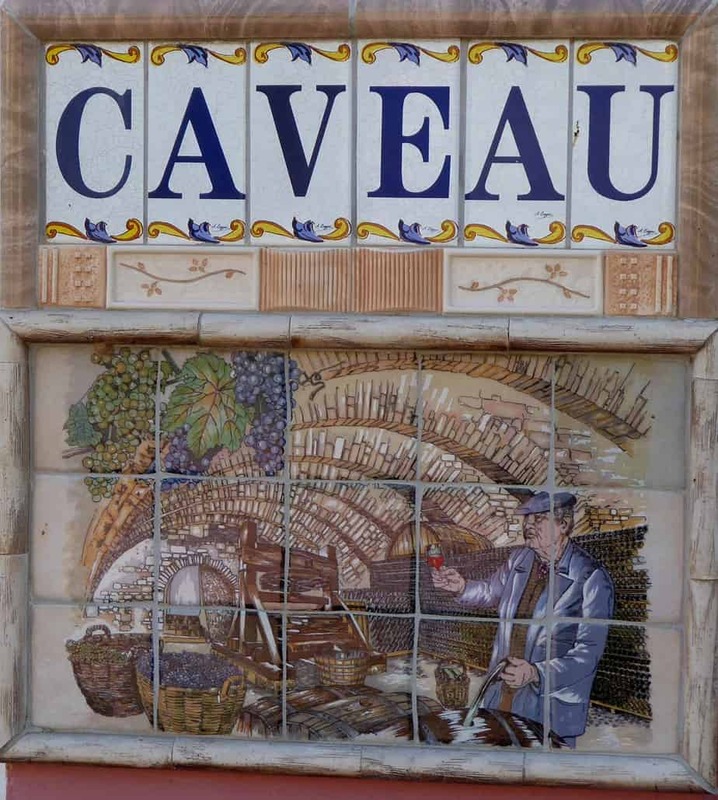 The Languedoc reds are made from Syrah, Grenache & Carignan grapes, typical southern French wines made with care and skill in this hot climate to produce a “Grand Vin de Languedoc” Guests can visit the cellars and taste the Chateau’s wines and learn of the Minervois’ long history of wine and civilisation. Just 15km from Carcassonne (and its airport) the Chateau is in Laure-Minervois. The Canal du Midi and the Cathar village of Minerve are also nearby. 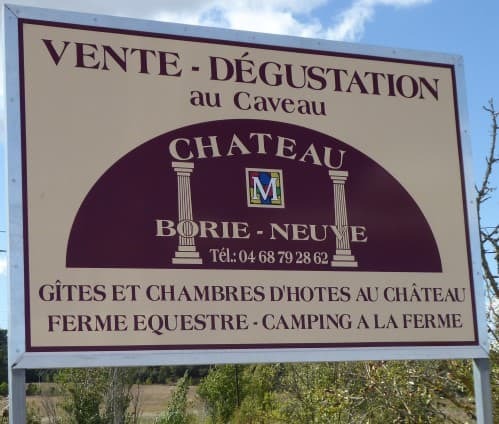 For more information and to check availability see Chateau Borie-Neuve Bed & Breakfast or Chateau Borie-Neuve Gites. The Clamoux, Argent Double, Ognon and the Cesse rivers all run down the Montagne Noire to the Aude and, over time, have created a series of terraces made from stones, clays, schiste and limestone. The landscape alternates between these terraces and limestone and clay marls. The higher altitude areas consist of limestone plateaus. 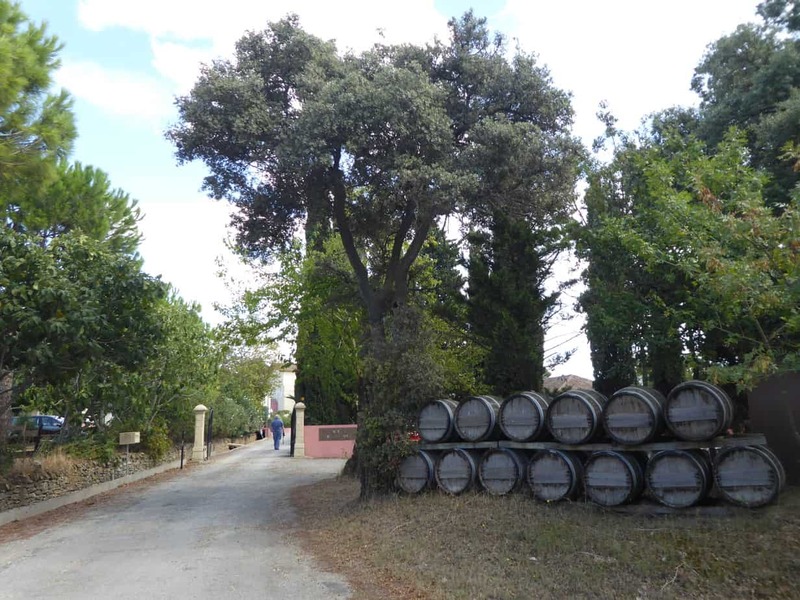 The climate is mainly Mediterranean with ocean influences to the west (Clamoux and Côtes Noires) with difficult winters in the Causse at altitudes above 300 m.